Arab League not planning to discuss reinstating Syria's membership at a summit later this month. The Arab League said Sunday it was not planning to discuss reinstating Syria's membership at a summit later this month, more than eight years after suspending it as the civil war began, AFP reports. In December, however, reports emerged that Gulf nations were moving to readmit Syria into the Arab League and that it could be readmitted some time in 2019. 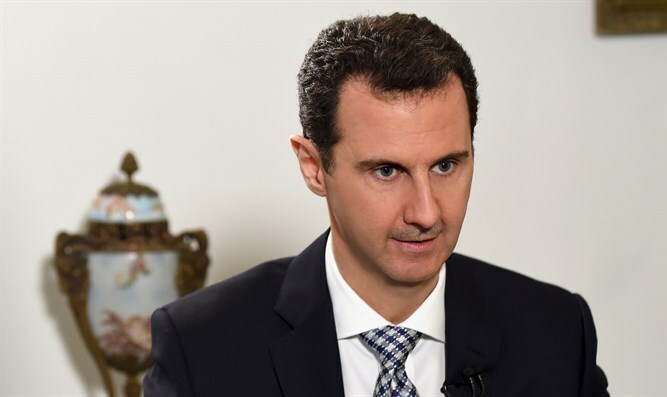 Several of the bloc's other 21 members have recently renewed ties with the regime of President Bashar Al-Assad. "The issue of Syria's return to the Arab League has yet to be listed on the agenda and has not been formally proposed," said the League's spokesman Mahmoud Afifi, according to AFP. Syria's conflict flared in 2011 with anti-government demonstrations that sparked a brutal regime crackdown. It has since drawn in regional powers, killing 370,000 people and displacing millions. The regime, backed by allies Russia and Iran, has since re-conquered much of the territory it had lost to rebels and jihadists, and now controls some two-thirds of the country. The move to readmit Syria to the Arab League came despite Assad’s intimate ties to Iran, which is the Gulf states’ main regional rival, particularly that of Saudi Arabia.